The world’s literati gathered at the renowned London School of Economics & Political Science as the eagerly awaited shortlist for the DSC Prize for South Asian Literature 2017 was announced. The world’s literati gathered at the renowned London School of Economics & Political Science as the eagerly awaited shortlist for the DSC Prize for South Asian Literature 2017 was announced. The much anticipated shortlist of five novels was announced by Jury Chair Ritu Menon, along with the other four jury members—Senath Walter Perera, Steven Bernstein, Valentine Cunningham and Yasmin Alibhai-Brown—on September 27. 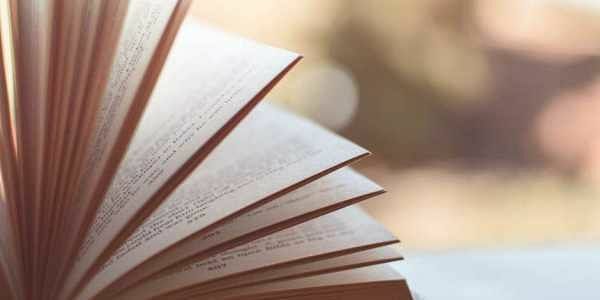 The jury had earlier announced a longlist of 13 novels at the Oxford Bookstore in Delhi in August. The shortlist represents a diverse mix of established writers and young novelists fast making their mark in the South Asian literary landscape. The shortlisted authors include three Indian writers, of which two are based outside the South Asian region, one Sri Lankan writer and one American writer based in India. The five-member jury will now deliberate on the shortlist and the winner will be announced at the Dhaka Literary Festival in Bangladesh on November 18. The $25,000 award was instituted by Surina Narula and Manhad Narula in 2010, and is specifically focused on South Asian writing. It is open to authors of any ethnicity or nationality as long as the writing is about South Asia and its people. It also encourages writing in regional languages and translations and the prize money is equally shared between the author and the translator in case a translated entry wins.